Production processes are becoming ever more complex. So it’s really important that the measurement technology used to control and monitor the processes is all the more understandable and intuitive. VEGA has set itself the goal of developing innovative measurement technology that is easy to install and operate and offers maximum safety and reliability. 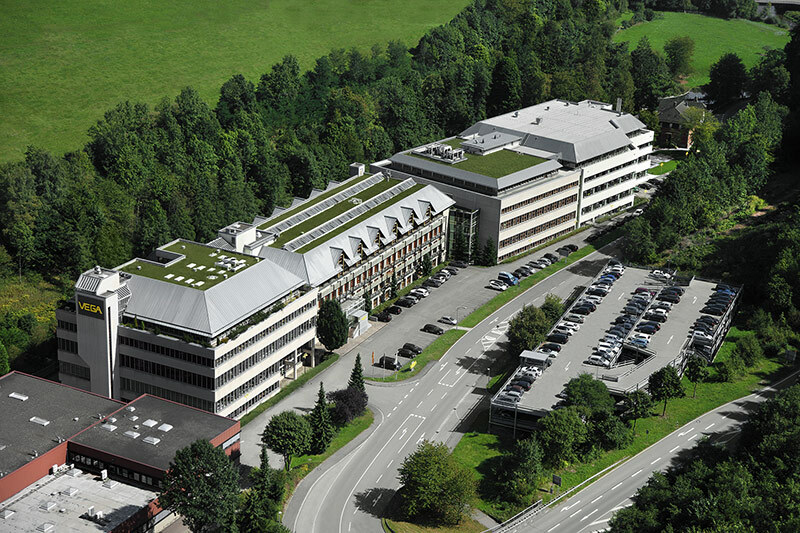 VEGA employs over 1,480 people worldwide, 730 of whom work at its headquarters in Schiltach in the Black Forest. This is where, for over 60 years now, solutions to demanding measuring tasks are being conceived and brought to realization: for chemical and pharmaceutical plants, the food industry, drinking water supply systems, sewage treatment plants, landfills, mining, power generation, oil platforms, ships and airplanes. 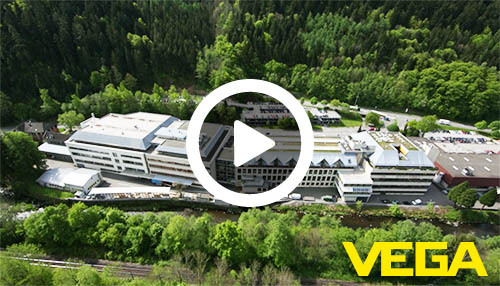 See how VEGA employees live and work.